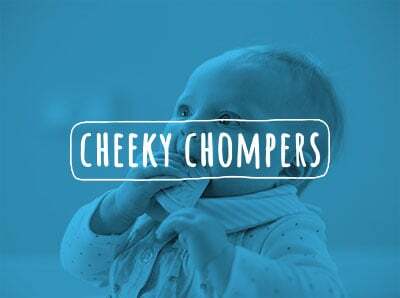 "Help us launch our product to parents online"
On-going management of Cheeky Chomper’s social media platforms and their content strategy. The combination of these services was responsible for over 45% of all traffic to the Cheeky Chompers site and impressive product conversion stats. A focus on engagement and customer service via social media contributed heavily to those successes. Creation of a social media and content marketing strategy designed to raise awareness of the product, reach out to and engage with their target audience. Social media management on the night of their Dragons’ Den pitch, ensuring huge amount of queries were answered and that the opportunity to drive qualified traffic to their site was optimised.